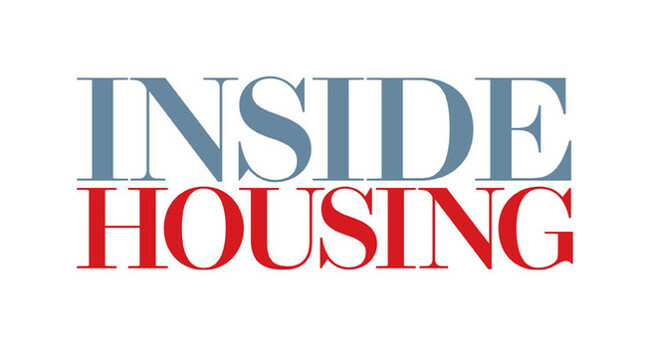 Inside Housing has appointed Martin Hilditch as editor. Martin, previously deputy editor, will replace Emma Maier on 18 February. She will take on the role of portfolio director at Ocean Media Group.